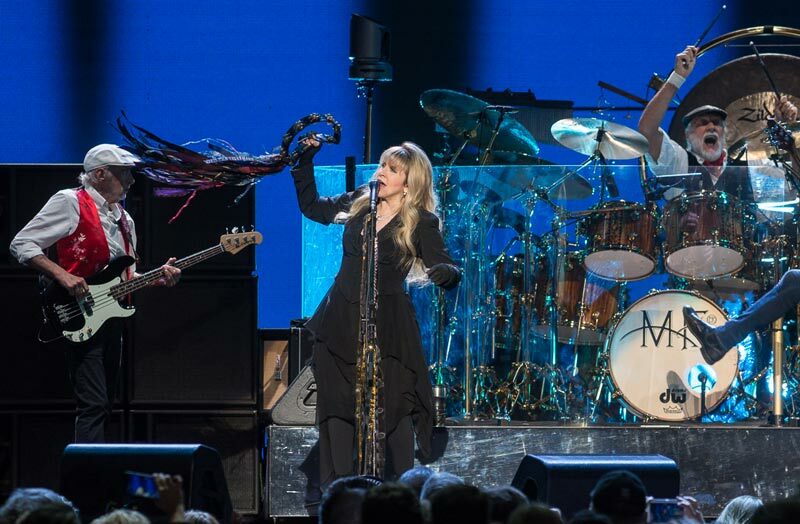 Rumors have begun to swirl and it appears as if they are true; It appears as if Fleetwood Mac the amazingly popular classic rock bank, is reuniting for a 2018 – 2019 tour. Reportedly, and sadly, Lindsey Buckingham will NOT be joining the all-star group, and Mike Campbell (from Tom Petty’s Heartbreakers), and Neil Finn (of Crowded House), will take his place. The band has also been working on brand new music in the studio, which they will hopefully play during their concerts and shows. 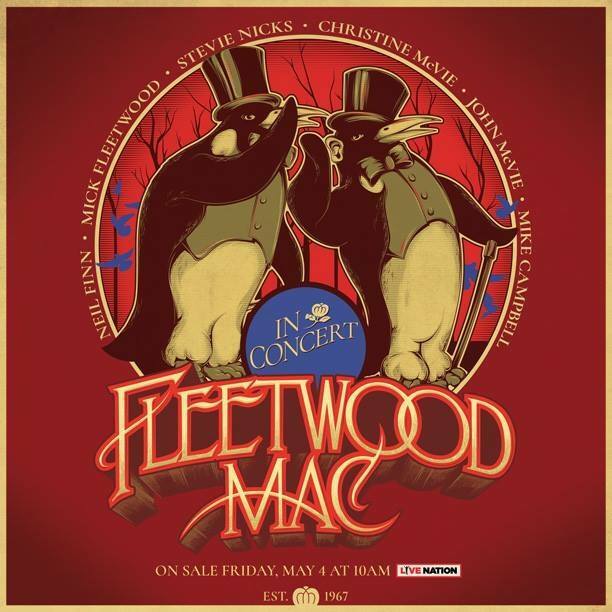 The smash hits that have been written and performed by this band are numerous and known around the world, so definitely expect a fun time if you see Fleetwood Mac on tour. Our advice, grab your Fleetwood Mac tickets while you can. Fleetwood Mac unleashes their latest tour info which spans into 2019. Please check back often for added Fleetwood Mac tour dates. We will add them to the list as they are officially announced.